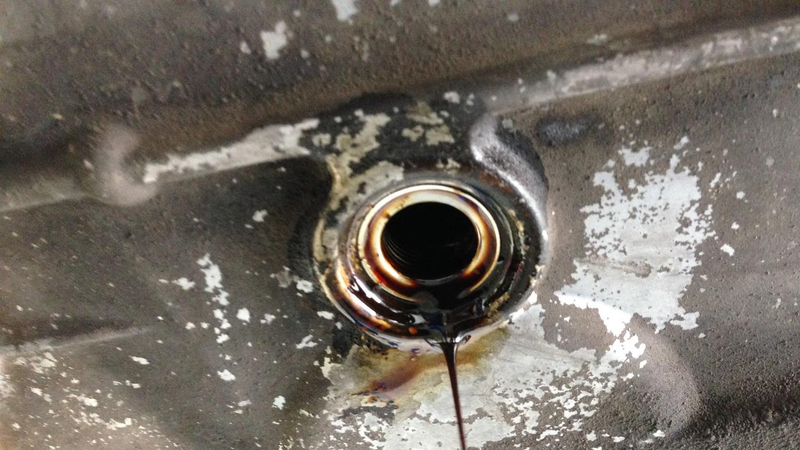 Oil is the life of your engine and is the most important fluid to change in your vehicle. It provides the necessary lubrication, heat dissipation, and cleaning properties to keep the inside of your engine healthy. We therefore recommend frequent oil changes – every 5000 to 7000 miles or once per year under normal driving conditions. This ensures that your oil stays fresh and performs as intended to keep your engine clean and properly lubricated. For track use vehicles, we recommend an oil change service interval of every 4-6 track days. 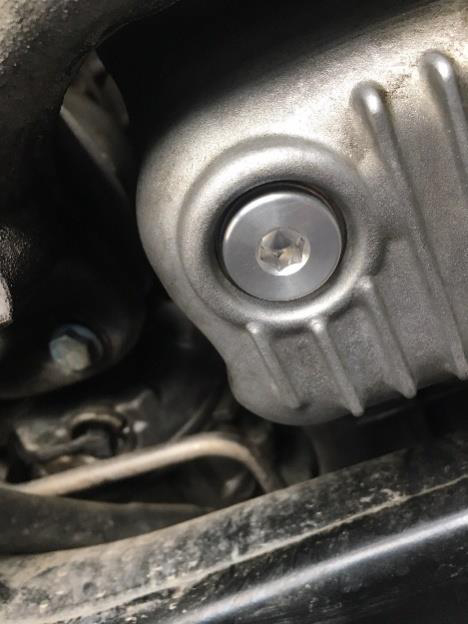 Included in EVERY Oil change is a visual inspection of the oil filter for any metal or plastic that may indicate an internal engine problem. We also perform a full underside inspection of the vehicle and scan the on-board computer system for potential problems.At Mcilvain Motors, we recommend Manufacturer Approved Oils and only use the highest quality oil in every vehicle that we service. Porsche recommends three qualities of fully synthetic motor oil – 0w40 for cold weather, 5w40 for warmer weather, and 5w50 for heavy use/high heat weather. For local cars, we typically use Total Quartz 9000 Energy A-40 5w40, which is a great fully synthetic Porsche Approved oil that works very well in Porsche engines. Upon request, we also supply the following oils: Driven XP6 Racing, Driven DT40 Street Performance, Castrol Edge, Mobil 1 European Car Formula -0W-40, Liqui Moly Synthoil Energy, Pento High Performance II, Brad Penn Penn, Motul 8100X-cess, RedLine 5w50.